  ADV Products  ADV Movies  Official Trailer for Southern California BDR Film Released!  The BDR's upcoming documentary film is sure to pique your wanderlust! The trailer for the Southern California Backcountry Discovery Route (CABDR – South) documentary film has been released and it is sure to get your adventure juices going! The long-awaited CABDR-South will cover the Southeastern side of the state, showcasing the natural beauty of the wild lands, colorful geography of the ranges and unique western history. 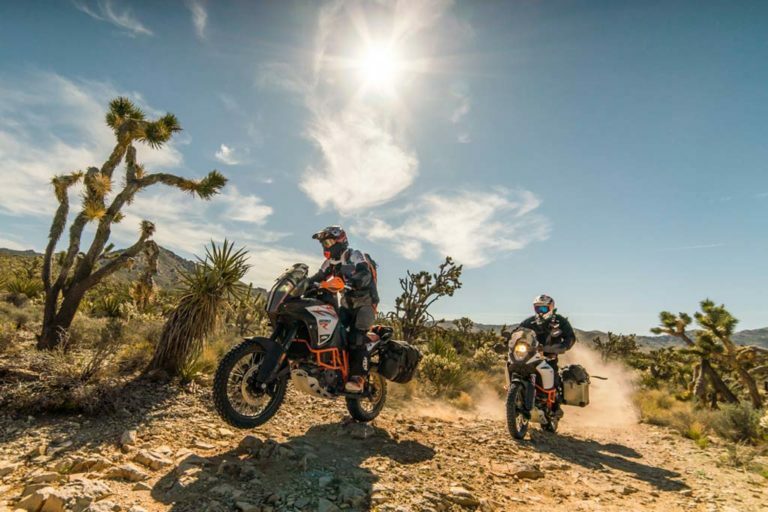 The documentary film features 4-time Baja 1000 Champion and Dakar Rally top 10 finisher, Quinn Cody, who grew up riding and racing in the Southern California deserts. The 820-mile route primarily uses dirt roads and takes riders through unique points of interest, such as historic mines, petroglyphs, ghost towns, natural hot springs and more. The ride starts in Yuma, AZ and ends in Benton, CA crossing through the arid SoCal desert, making the route great for travel during the colder months of the year. 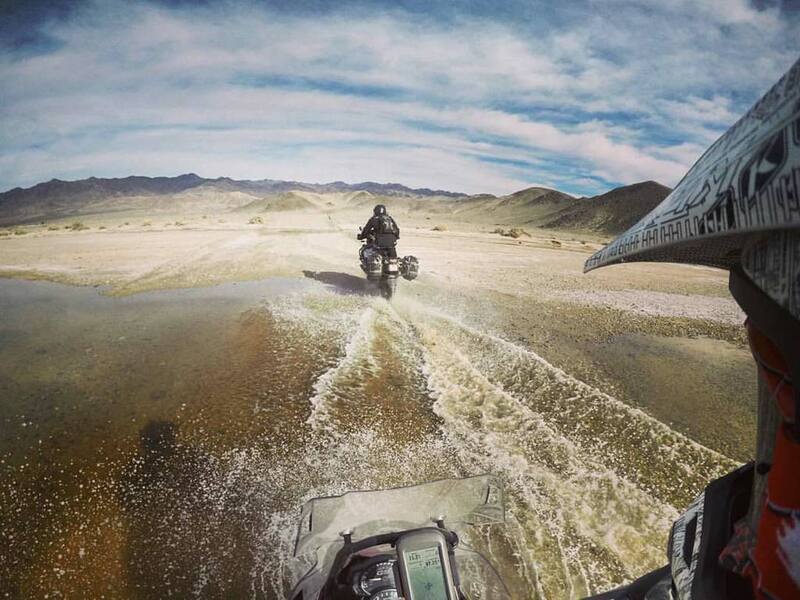 The CABDR-South is the ninth route developed by the BDR for dual-sport and adventure motorcycle travel. Like all previous BDRs, the CABDR-South will include free GPS tracks, travel resources, a Butler Motorcycle Map, and a feature length expedition documentary film on DVD and video-on-demand. These project goodies will be available to the community on January 1, 2019. A movie tour will be held in approximately 40 cities across the U.S. to promote this route with the World Premiere of the film taking place November 16, 2018 in Long Beach, CA. For tickets and additional information click here.